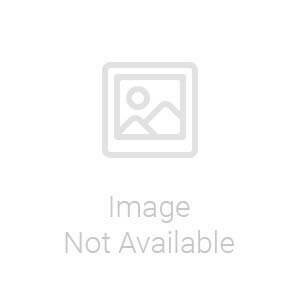 You will earn 1077.00 bonus points. ? 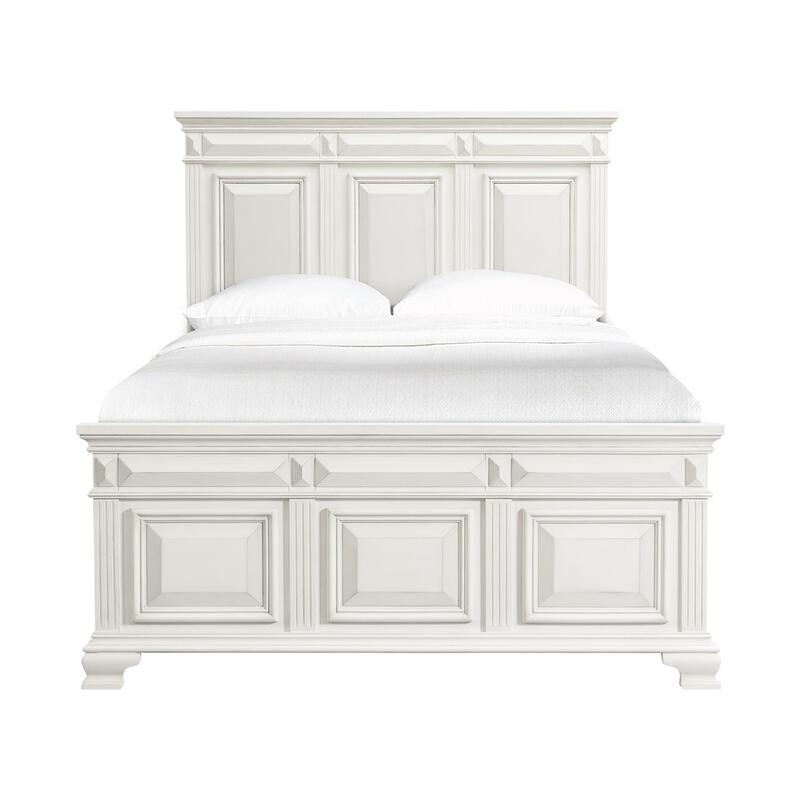 The Picket House Furnishings Trent Queen Panel Bed is the perfect addition to your bedroom! 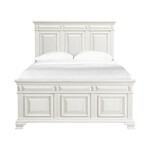 This panel bed features a high profile headboard, adding a little extra drama to your bedroom. Both the headboard and footboard feature a tri-panel design; making this bed a standout for years to come. Bevel edges are prevalent throughout, adding a classic touch to this transitional bed. Bracket feet combined with the white finish will make this panel bed a staple in your home year after year. Four Slats Inside Rail to Rail : 60.7"